Listing provided courtesy of Milehimodern. SchoolsClick map icons below to view information for schools near 325 Garfield Street Denver, CO 80206. Real Estate Listing at 325 Garfield Street Denver, CO 80206. 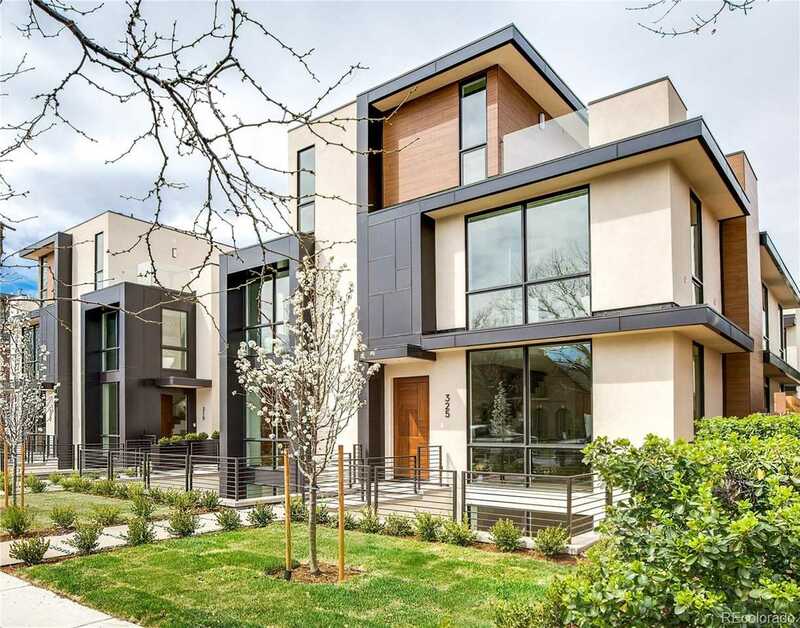 Description: The real estate listing at 325 Garfield Street Denver, CO 80206 with the MLS# 3963748 is currently listed for $1,950,000 and has been on the Denver market for 84 days. You are viewing the details of the real estate listing from the Denver Metrolist at 325 Garfield Street Denver, CO 80206, which is located in the Cherry Creek North neighborhood and features 3 bedrooms, 5 bathrooms, and has approximately 3899 sq.ft. of living area.